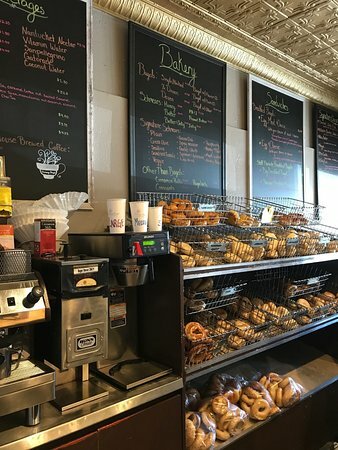 I ordered a breakfast sandwich on a onion bagel.Great BreakfastQuick, great sandwiches and friendly staffThey offer sandwiches for breakfast and lunch. 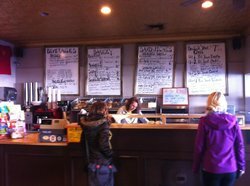 Every time we travel to Durango (4x times per year), we stop in at Durango bagel for breakfast. They never fail to deliver with a superior bagel. 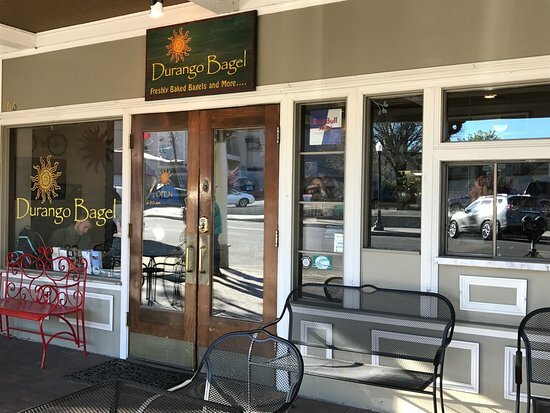 I live in Durango and regularly buy a dozen bagels. 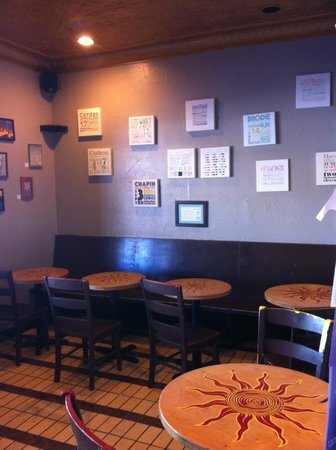 They are the best in town and I like to and I enjoy them plain. Sometimes there can be a wait of 10 minutes but usually they are quick. 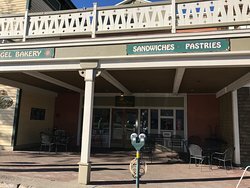 Must have breakfast here while in Durango! Start your day with a very filling & delicious breakfast here. 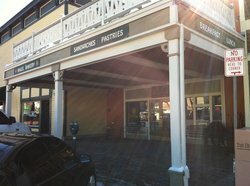 The bagels, food, and staff are absolutely wonderful! Wow! We got the bagel with scrambled eggs, and it was delicious! A great way to have breakfast while traveling on the train to Silverton! Easy park and visit location near the RR Depot. Good assortment and helpful service. An addition to a great morning lift off! I ordered a breakfast sandwich on a onion bagel. It has ham, bacon, egg, and cheese which was ok. The bagel tasted a little dry and was happy that I ordered a cup of coffee with it. Delicious bagel breakfast before going on the train. Small facility however pleasant seating outside. We had the Lox Bagel and loved it. 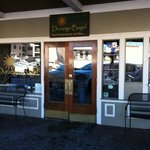 Get quick answers from Durango Bagel staff and past visitors.